The National Ice Centre is saying a big thank you to all the hardworking mums out there, by offering a free glass of bubbly when visiting on the day. Families in Nottingham can mark this year’s Mother’s Day with a difference by taking part in a spot of ice skating, with two dedicated sessions across the day. The sessions will be taking place on Sunday 31 March from 10am to midday, and then from 1.45pm to 5pm. Standard skating prices apply, with under 5s going free. 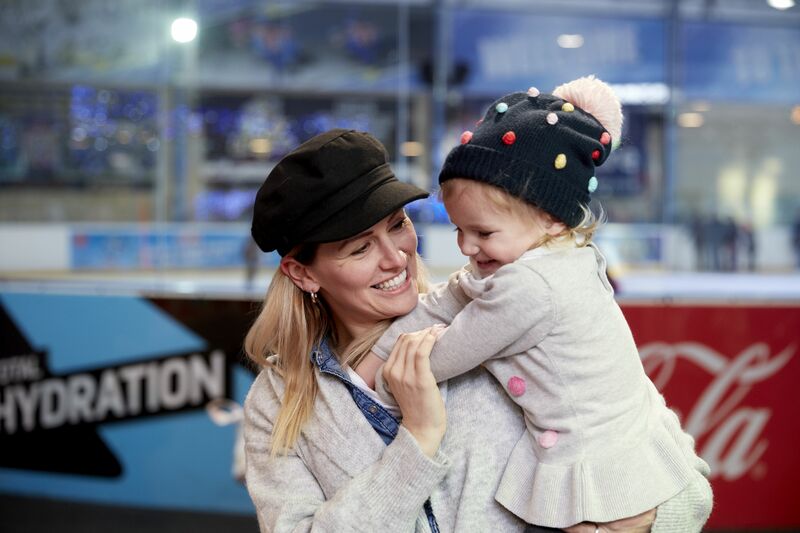 Mums who purchase an adult skating ticket can grab a free flute of Prosecco or soft drink to sip in our Sub Zero café, while little ones can enjoy zipping about on the ice, as well as fun family-friendly activities including arts, crafts and face painting. There will also be delicious chocolatey treats up for grabs for lucky mummies, and our in-house photographer will be popping by across the day, with our special Mother’s Day selfie frame in-hand. 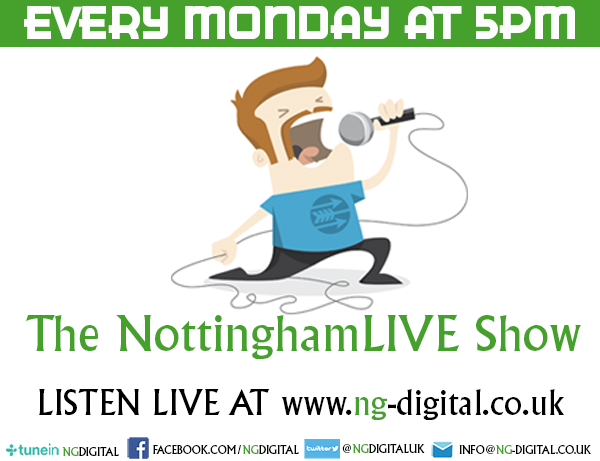 Photos will be available on our official Facebook page after the event. Mums must have bought an adult skating ticket to qualify for the free glass of Prosecco. Soft drink alternatives will be available.